The next time you crave chocolate, give in. Besides lifting your mood, the flavonols in dark chocolate may protect against high blood pressure and stroke, in part by improving the elasticity of your blood vessels. 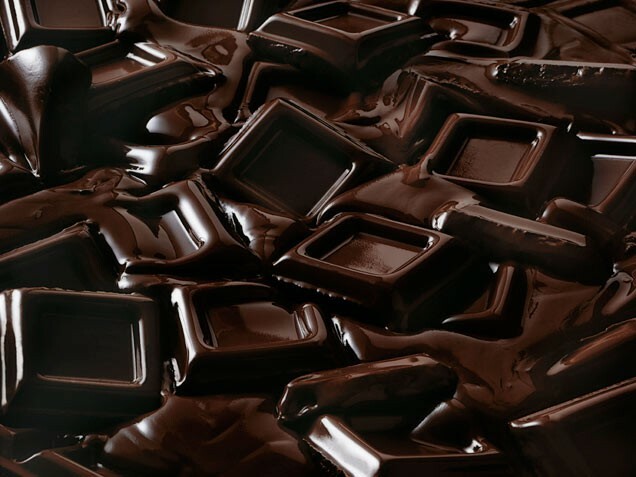 When choosing chocolate, go as dark as your taste buds can stand. Check labels for the percentage of cacao, which is the source of all that antioxidant goodness. 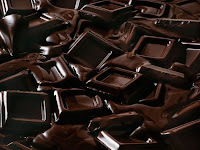 Dark chocolate typically ranges from 60 percent to 80 percent cacao. Note.. eat a square or two, not the whole bar.